GULU, UGANDA — Sudan’s state news media said Thursday, April 11, that the military would make an important announcement, a development that comes as protests against the rule of President Omar Hassan al-Bashir, the country’s authoritarian leader, have engulfed the nation. “The armed forces will present an important statement shortly. Be ready for it,” a television anchor said. Mr. al-Bashir, who has long been regarded as a pariah in the West and is wanted on genocide charges in connection with atrocities in Darfur, has ruled Sudan longer than any leader since the country gained independence in 1956. The state news media report, accompanied by patriotic music, was made as protesters gathered outside the military’s headquarters in Khartoum, the country’s capital, demanding Mr. al-Bashir’s ouster. 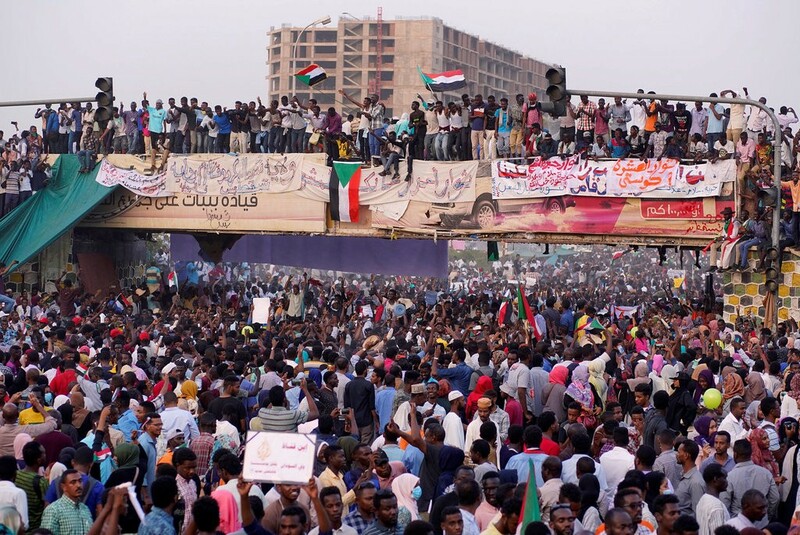 Ms. Sara Abdelgalil, a spokeswoman for the Sudanese Professionals Association, which is organizing the protests, said the demonstrations were continuing. The demonstrators would not be satisfied, she said, if Mr. al-Bashir was merely replaced with another general in a coup. She said she did not know what the military would announce.